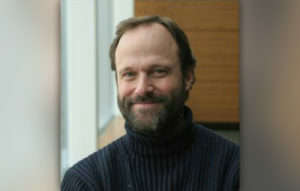 Andrew Hoffman is a Professor of Sustainability Enterprise at the University of Michigan, he is a leader using organisational network and strategic analysis to assess the implications of environmental issues for business. He has published over 14 books, and over 100 articles and he sat down with Don Shafer for an interesting chat. This entry was posted in Podcasts and tagged Andrew Hoffman, Impact, Roundhouse Radio, Roundhouse Radio 983, Vancouver by Don Shafer. Bookmark the permalink.